A Londoner by birth, Cliff played the amateur game as a second row forward for Dudley Kingswinford RUFC and represented Worcestershire and Herefordshire Combined Counties as a prop forward. 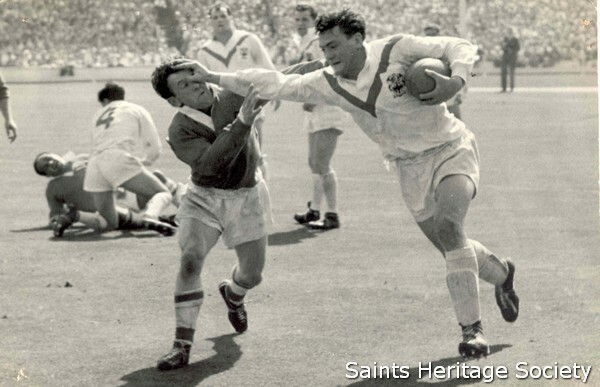 Cliff shot to prominence in the legendary 1961 Rugby League Challenge Cup Final against Wigan. Watson was selected to play in the number 10 jersey after only 11 first team games for the Club. He was just 20 years old at the time. The game will long be remembered for the length of the field Tom Van Vollenhoven try, but equally important in the Saints victory were the try saving tackles by Cliff Watson who stopped Billy Boston from scoring in the corner together with crucial crunches on Eric Ashton and Terry Entwistle when Wigan threatened to score. After the Wembley final Cliff seemed a permanent feature in Saints` sides of the sixties which were characterised by "packs of aces". Cliff went on to represent Great Britain and dominate games against the Aussies. 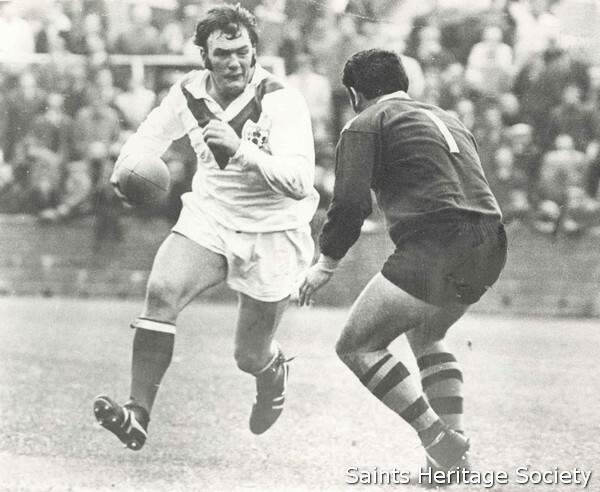 Cliff collected further Challenge Cup, Lancashire Cup and Championship winners’ medals with the Saints. In the minds of many Saints’ supporters who bore witness to his gargantuan efforts, Cliff was the greatest prop forward to play in a Saints jersey. He possessed a jack-hammer hand-off and countless tackles on Cliff failed to ground him. Later in his career he developed as a try-scoring forward with a neat ball release as he held opponents at bay with one hand. However, fans’ abiding memories of Cliff were the frequent charging runs that left opponents of the highest quality lying in his wake. 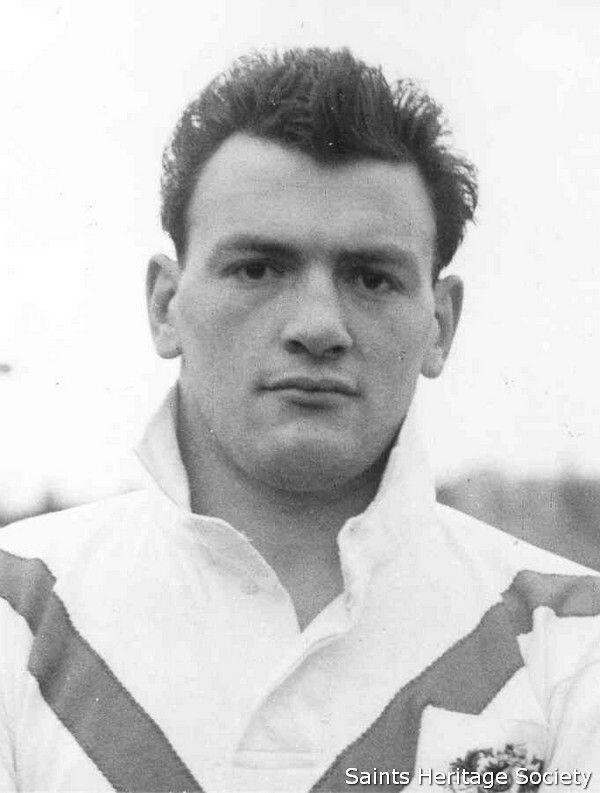 Cliff was an automatic choice as prop forward for Great Britain and gained 30 caps in all. As the decade ended and captain of the Saints team he moved to Australia to play for Cronulla alongside another Saints great, Tommy Bishop.